This hand pipe comes to us from Uber Talented Carsten Carlile. 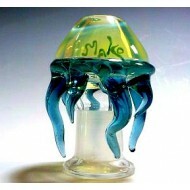 At this price this is pretty mu..
Amazing Bubbler by Relic! This bubbler is teetering on vintage if it isn't there already. 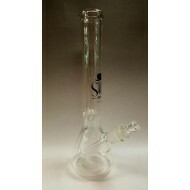 This..
Water Pipe by Sheldon Black. 7 mil Thick. Grasso Edition with Tree Perc Stem. Docs Smokeshop. 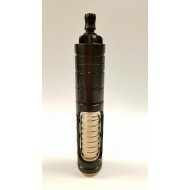 B..
Water Pipe by Sheldon Black. 7 mil Thick. Grasso Edition with Tree Perc Stem. 16"